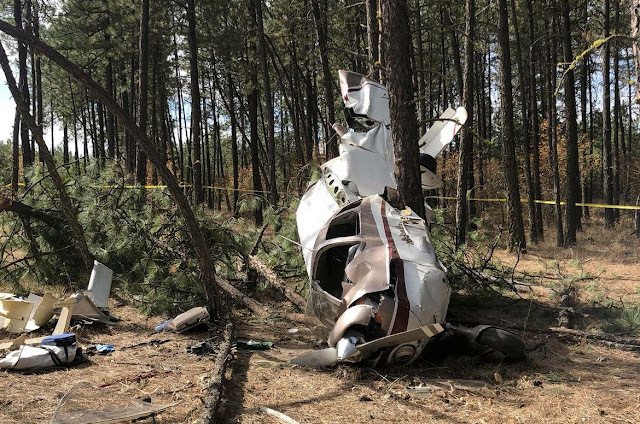 The non-instructor rated pilot reported that he agreed to go flying with a student pilot in the student's airplane, and act as pilot in command while seated in the right seat. During the approach to land, with the student on the controls, the airplane was high, but with the "airfield made", full flaps were selected. According to the pilot, the airplane "got slow and low" and the student initiated a go around. During the go around, in a single motion, the pilot raised the flaps to the full up position and the airplane "struggled to fly and climb". 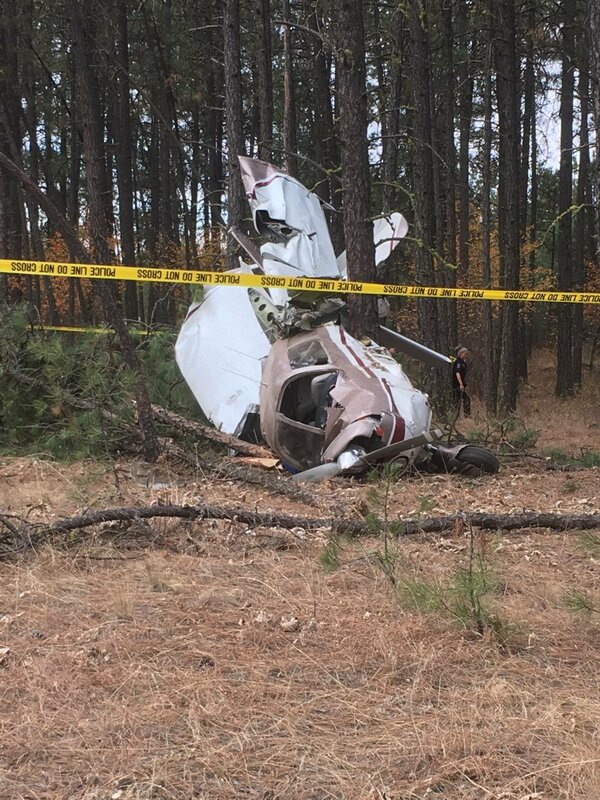 Subsequently, the airplane impacted trees at the end of the runway and came to rest on its right side. The pilot added that the pilot operating handbook states that the flaps should be retracted one notch at a time. SPOKANE COUNTY, Washington - Crews responded to a small plane crash Saturday morning near the Fowlers Airport in the Cheney area. The single engine aircraft reportedly crashed into trees, and two males were extricated from the plane. 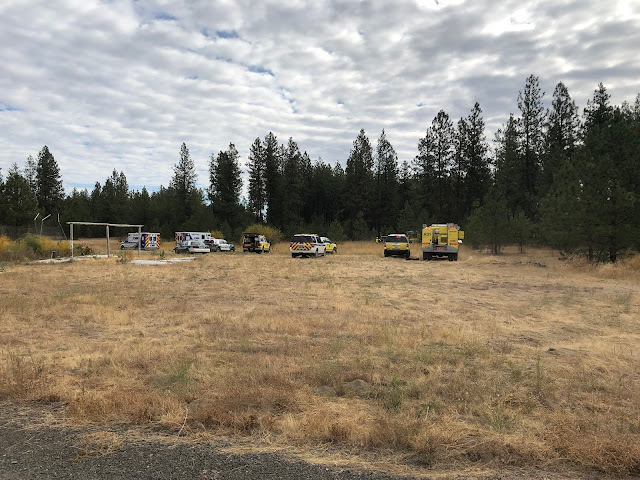 The crash occurred in the south Spokane/east Cheney area near the Fowlers Airport off of S Short Rd. KHQ has been told that the plane was attempting to land at the Fowlers Airport, but missed and attempted a go-around before crashing about 500 yards away from the airport. The flight had originated out of Felts Field in Spokane. Both men were conscious after the crash and were taken to the hospital, where their condition is unknown. A nearby witness says they responded to the crash and rendered aid to the victims. Any information on the pilot or passenger is unknown at this time. A Federal Aviation Administration official is en route to the scene. A small, single-engine plane crashed northeast of Cheney on Saturday morning. Witnesses said the plane appeared to be attempting a landing on a nearby runway in the vicinity of the Homeport Airport. It crashed beyond the runway, hitting a stand of trees and coming to rest on its side. 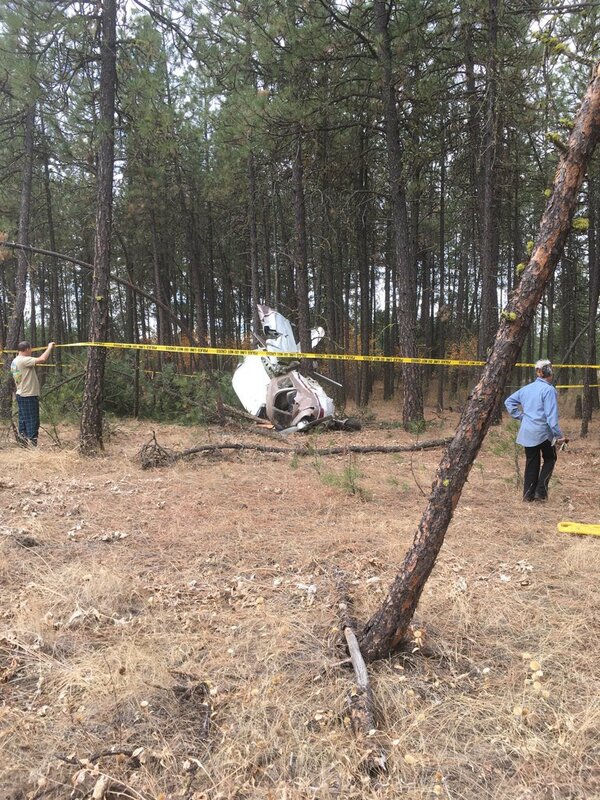 Two passengers were reportedly inside the plane when it crashed. Witnesses say they were taken away by ambulance, apparently injured. 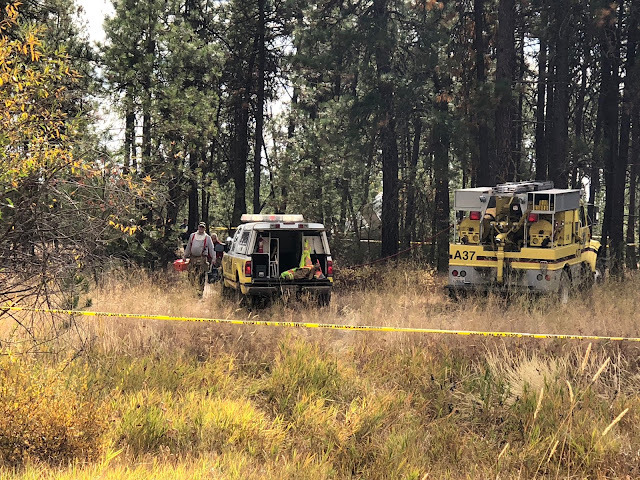 Spokane County Sheriff spokesperson Mark Gregory said the men did not appear to have life-threatening injuries when they were taken to the hospital. A man who identified himself as a partial owner of the plane said that it was valued at around $35,000. 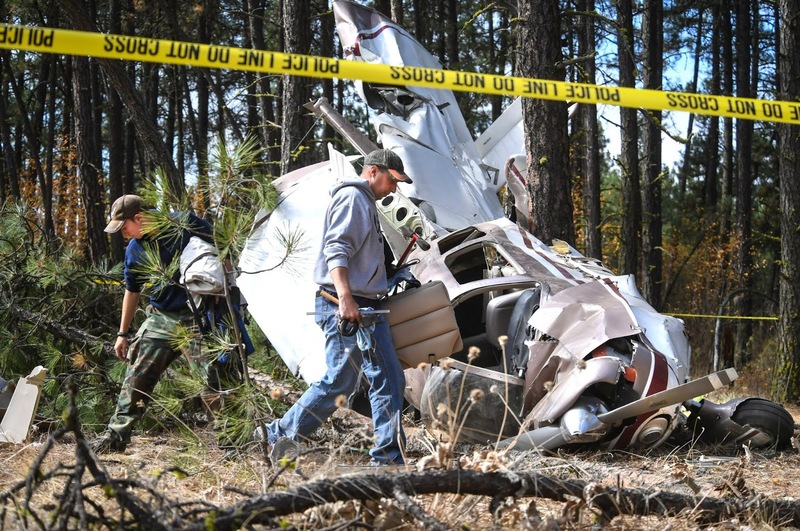 The Federal Aviation Administration is expected to arrive later in the day to investigate.